Pai Huey Plastic is a professional manufacturer of plastic films, including PE bag films, lamination films, automatic packaging films, film for printing and PE films …with various dimensions for multiple industrial use. 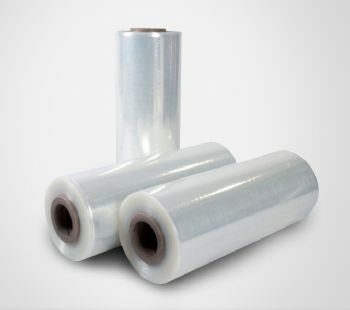 The automatic packaging films could be used in automatic packing for foods and beverages. Moreover, each of the packing films can be dyed to any color upon customer requirement.